Bethesda has today confirmed the final dates for the last beta development tryouts before the game officially launches later this month on November 14th, 2018. Bethesda has confirmed to final Fallout 76 beta trials will take place with the first on the November 6th 2018 from 6PM to 8AM GMT – US 10AM to 12PM PST – 1PM to 3AM EST. The final beta will take place on Thursday 8th November 2018 from 7PM to 1AM GMT, 11AM to 5PM PST and 2PM to 8PM EST. Fallout 76 will launch on the 14th of November for Xbox One, PC and PS4. “Our latest B.E.T.A. patch brings performance and stability improvements, additional enemy balance changes, and many bug fixes to Fallout 76. Read on for details about everything that’s coming to the game with today’s patch. 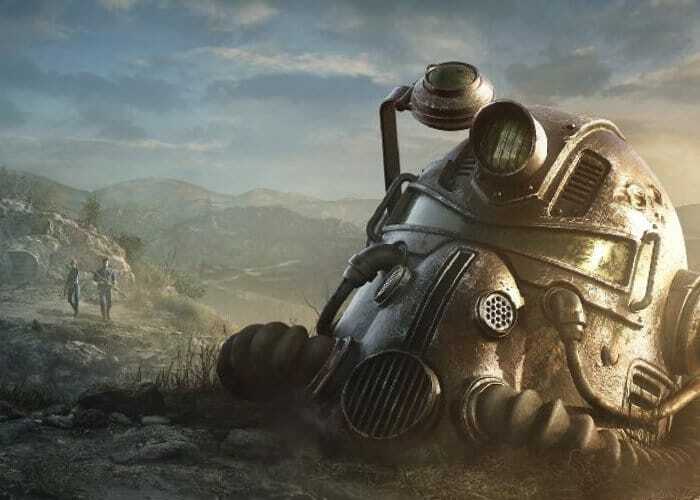 – Stability: The Fallout 76 game client and servers have received significant stability improvements. – Scorched: Health and Damage Resistance have been increased for mid- and high-level Scorched. – Super Mutants: Health and Damage Resistance have been slightly decreased for mid- and high-level Super Mutants. – Melee Damage: Melee damage has been increased across many mid- and high-level enemies, particularly Mirelurks and Mirelurk Hunters. – Crafting: Material requirements to craft Throwing Knives and Tomahawks have been increased. Additionally, Throwing Knives and Tomahawks can no longer be sold to vendors.